Forget the pooper scooper! Doggie Dooley pet waste systems allow your pet's waste to be recycled the natural way, providing a green, earth-friendly, and cost-efficient disposal system with none of the hassle or waste of scoopers or pick-up bags. 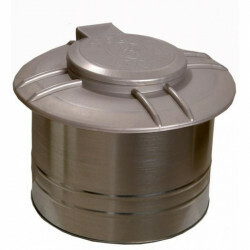 Doggie Dooley's in-ground and septic style pet waste disposal systems act as an outdoor toilet for your dog, keeping all the waste in one place. Beneficial bacteria cultures then break down the waste out of sight, returning nutrients to the earth and eliminating the mess that would otherwise end up in a landfill. 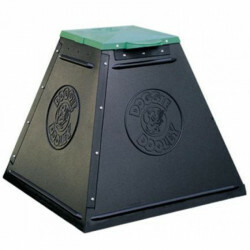 Made with durable, heavy duty plastic, Doggie Dooley systems last for years in the ground. The cost savings over bags are significant in the long run, as your Dooley in-ground system will never need to be replaced or repaired. 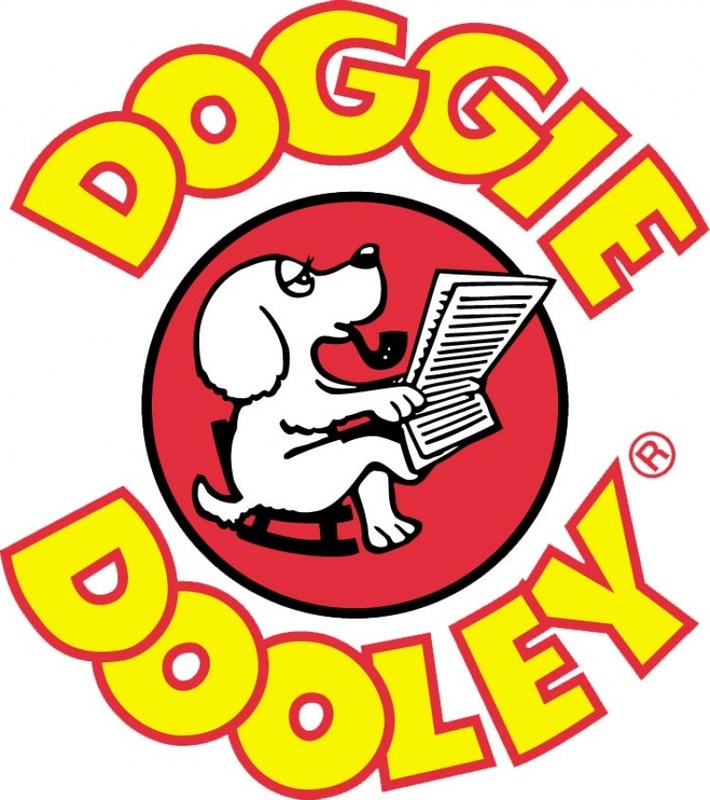 Make the smart choice and switch to Doggie Dooley today!